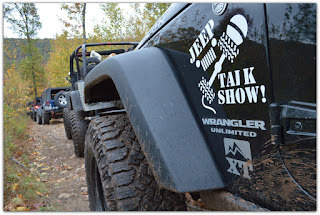 I am a co-host on the Jeep Talk Show podcast. On the past couple of shows, during my "Wrangler Talk" segment, we have been discussing “Life After Your Lift”. The discussion turned into a 3 part series. You can check out Episodes 265, 266, 267. "What changes can you make to your Jeep for a better off-roading experience?" 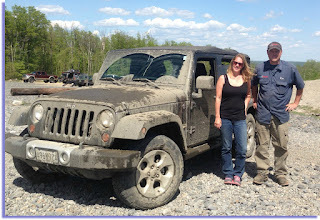 That question from a listener has made me really think about what is next for my Jeep. 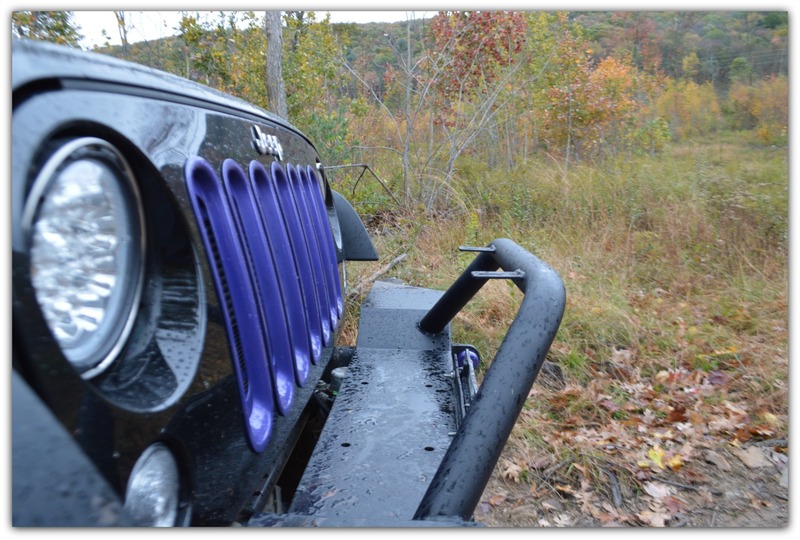 There is a lot to consider when your Jeep is a daily driver, as well as, your Weekend Warrior on the trails. 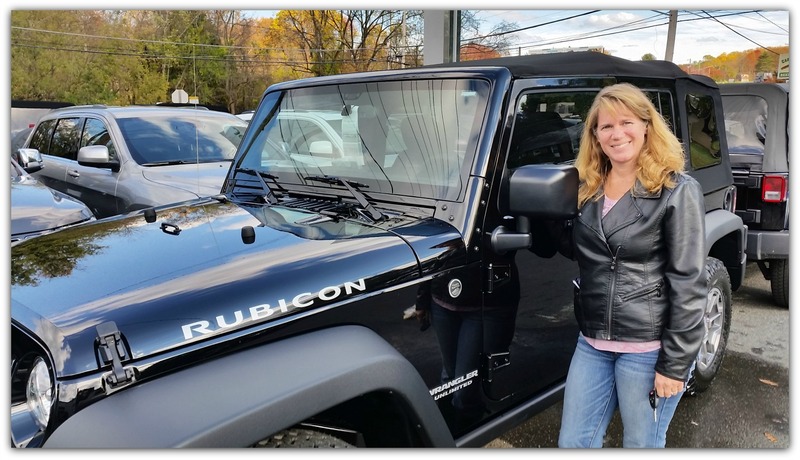 Protection is my number one goal as I continue to make those hefty Jeep payments each month. 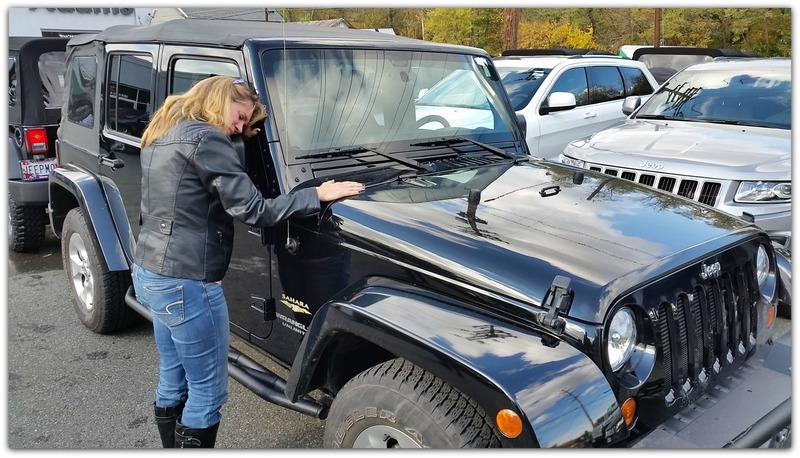 So as I think about what's next on my Jeep parts list, I find it helpful to have these discussions, and hear from other Jeepers on their experiences. At one point on the trail, I swear I was going to tip right over. There is even video on my You Tube channel where you can see my passenger side tire rise about, what looks like four feet in the air. 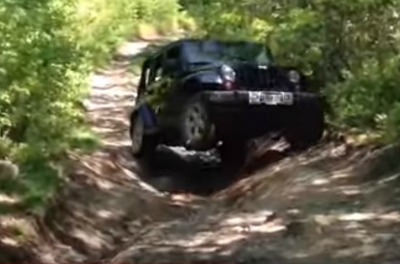 Watching that video, and that scary feeling I had -- that was the moment in time, where I knew I wanted sway bar disconnects. 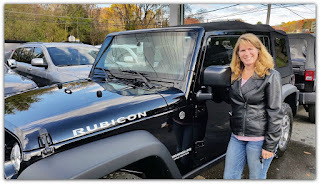 I did it the expensive way -- some call it cheating -- I traded my Sahara for the Rubicon. 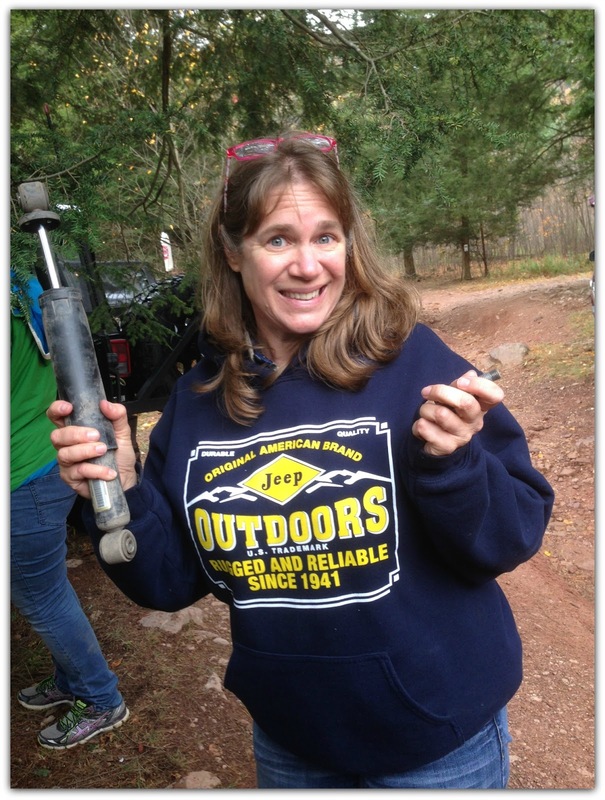 But at the time it would have been pretty simple, and inexpensive to install sway bar disconnects. 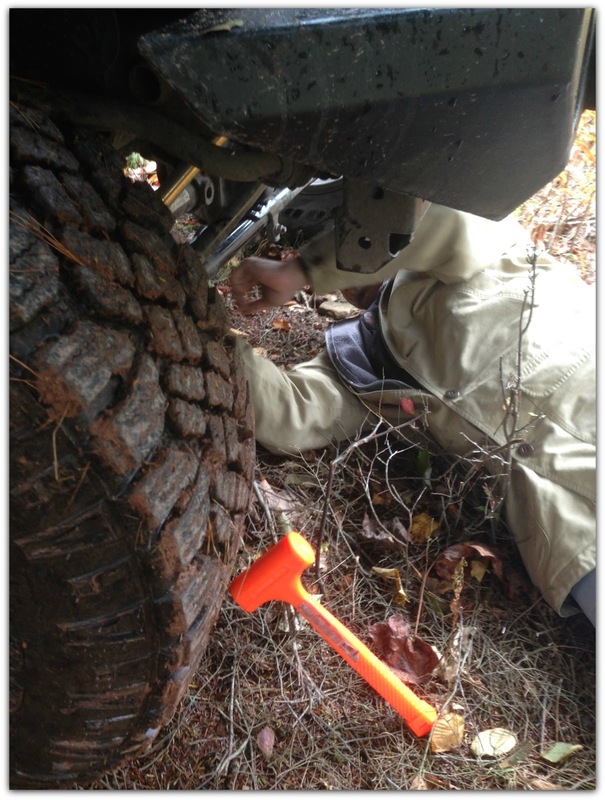 Sway Bar disconnects are vital in reaching the type of articulation you want on the trails. I feel this is a must for off-roading. You don’t even need to wait for a lift to make this change. The second front end mod, in my experience, should be a steering stabilizer re-location bracket. That is actually my next front end change. Last October, while at the Women’s Wheeling event, I came down pretty hard on a rock, and slammed my steering stabilizer bracket. 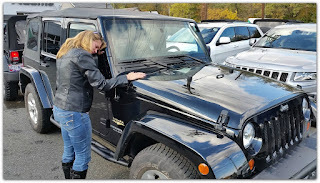 It rotated into a position that prevented me from being able to turn my Jeep. I had to do a lot of reversing to get off that trail. 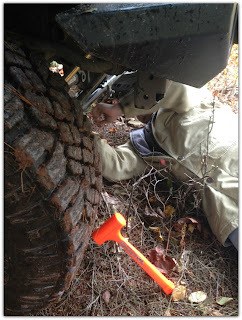 Once we got off that particular obstacle, we took it off until we got to a spot on the trail to re-install it properly. I learned that day you don’t really need that part to drive.They can run between $20 to $60 depending on if you get just the bracket or a new stabilizer and bracket. So hopefully, I will have the relocation bracket on very soon. Stay tuned for next week's part 2 of Life After My Lift Series. 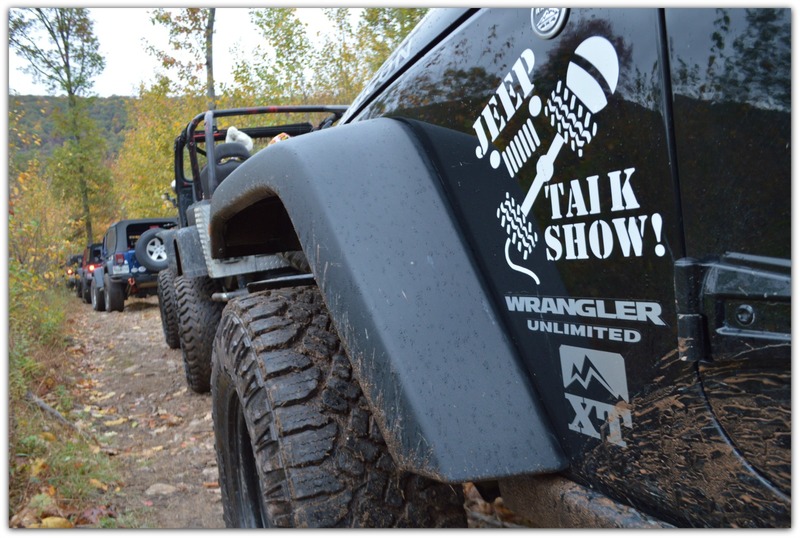 Or check it out at the Jeep Talk Show Podcast.